I always wondered why more clothing companies didn't try placing a catalog number on their products to lure in the record nerds so I was pretty excited when my better half started working on a new shirt / hoodie line loosely inspired by Factory Records. 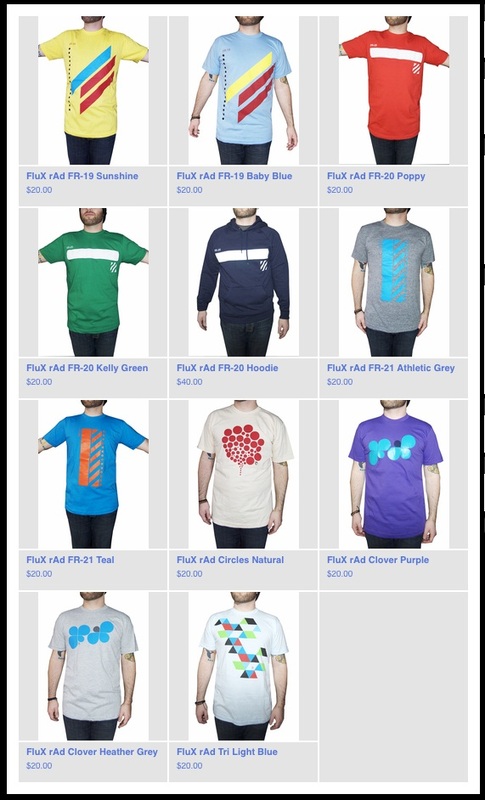 Yeah, I know, like I need music to blur into any more parts of my life, but I really appreciate the catalog number aesthetic of these shirts not to mention that I am a fan of fluX rAd's graphic design style and love the guy. 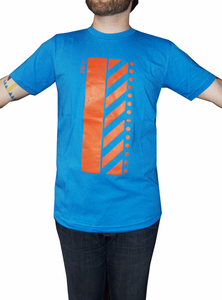 Only the newer shirts carry a number on it Factory style but the old designs are really great too. Check them out / buy them here. And this same gentlemen also helps me with the Little Black Cloud Records stuff so the clean sleek look of the Dynamic Truths release was all him too.